Is there a way to contact the Alumni network of Rennes SB students who want to recruit? 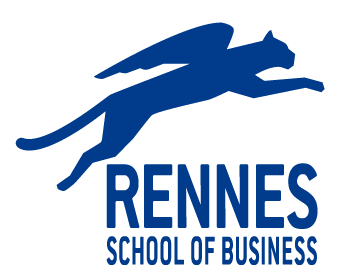 As a Rennes SB student, you are already part of the Alumni Network. Please sign in and enjoy the ride: https://www.rennes-sb-alumni.com/gene/main.php Otherwise, you can go on the Rennes SB LinkedIn profile.